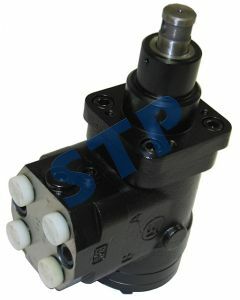 Steering Control Unit 1695445M91 You must be a registered to see price and/or purchase. 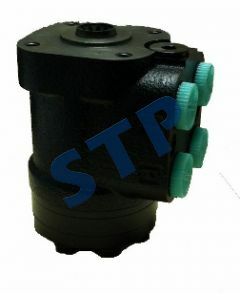 Steering Motor F1NN3A244AB 86585452 You must be a registered to see price and/or purchase. 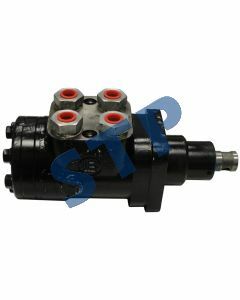 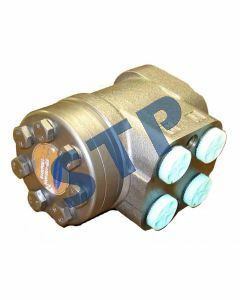 Steering Motor with relief valve E4NN3A244AA You must be a registered to see price and/or purchase. 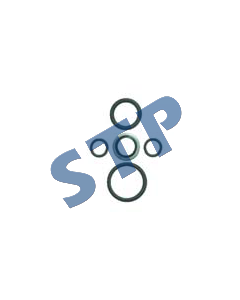 Steering Valve Seal Kit 894969M92 You must be a registered to see price and/or purchase.